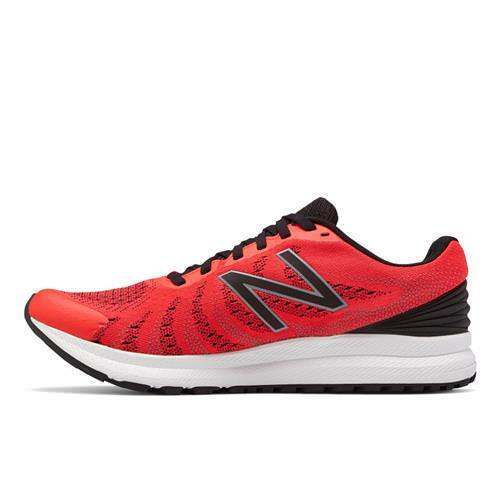 Powered by REVlite cushioning in every stride, the Vazee Rush is designed to bring next-level speed to your run. 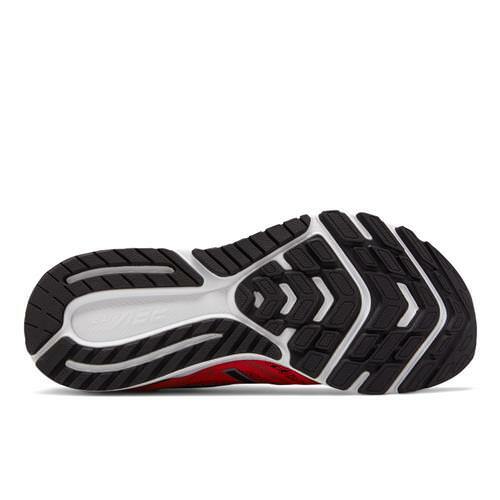 Featuring a sleek bootie fit, the shoe’s innovative upper gives you light, breathable support where you need it and removes layers where you don’t. 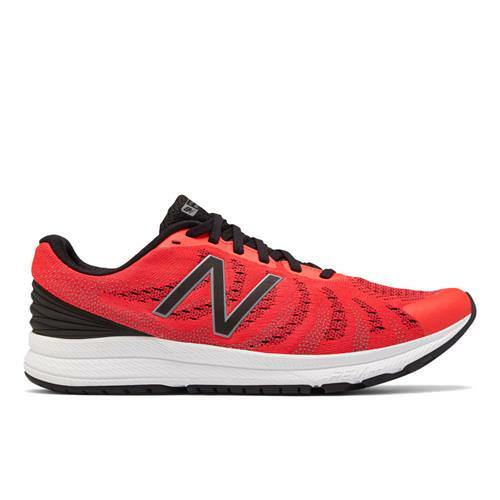 This men's running shoe delivers everything you need and nothing you don’t with an incredibly breathable, lightweight feel and aggressive toe spring to help get you to your next PR. 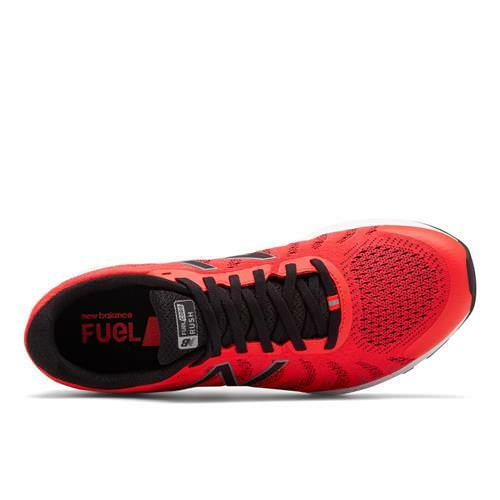 "Great shoe very competitively priced; snug fit as expected; prompt delivery... all good!